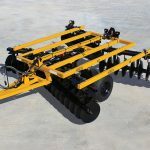 For dependable seedbed preparation, you can rely on AMCO’s F17 Double Offset Tandem Disc Harrow, our non-folding option for breaking and smoothing the soil. 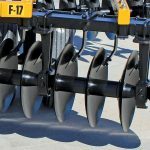 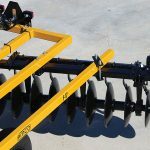 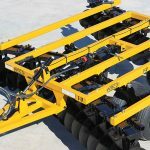 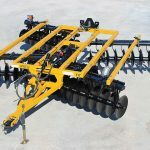 Weighing between 296 and 337 pounds per cutting foot, the F17 disc harrows are available in 9‘3″, 10‘6″, 12‘0″, 13‘6″, 15‘0″, and 16‘6″ models for use with tractors ranging from 68 to 176 engine HP. 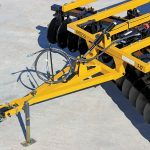 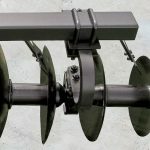 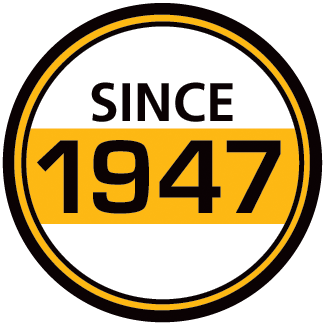 Options include: Shock Absorber Gang Riser, 15″ x 10″ wheels in place of 15″ x 8″ wheels, dual wheels in place of single wheels, cutout blades in place of the standard plain blades, and scrapers for the rear feathering blades. 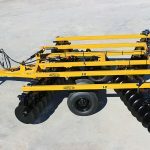 **Includes 2 outrigger bars and clamps.